Constructed c. 1791, Green Hill is a relatively rare surviving example of an eighteenth century Georgian/Federal style home in Virginia Beach, Virginia and former Princess Anne County. The house serves as a fine example of the evolution of the early American hall-and-parlor house once ubiquitous in this region. 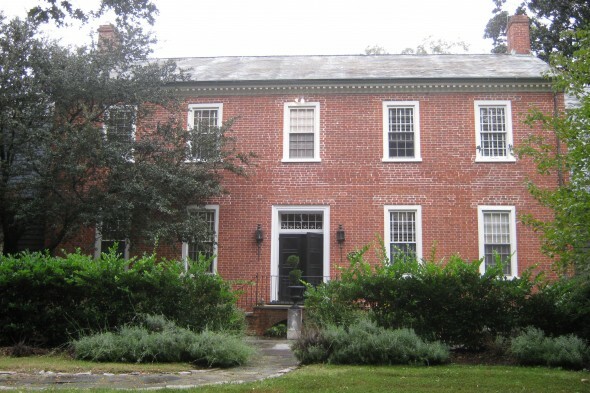 Green Hill, a Flemish bond brick masonry building, retains many of its historic interior and exterior features, such as deep-set windows, antique doors, and original pine flooring. 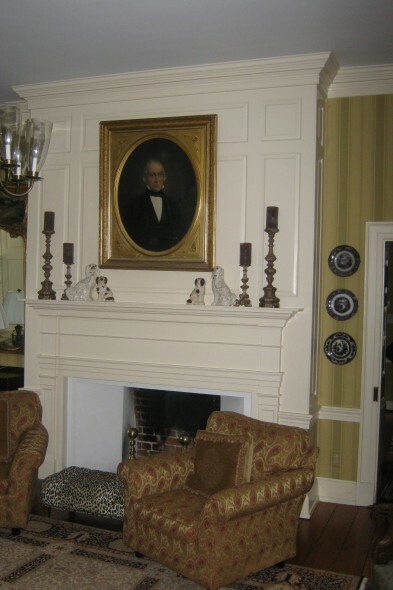 Constructed by the Lovetts, one of the prominent founding families of early Princess Anne County, the property has only a small number of regional equals. At the time of its construction, few residents of the county could afford to build their own home, and fewer still on the level of a large plantation house such as Green Hill. In 1954, leading regional architect Finlay Ferguson Jr. oversaw an expansion and renovation that added two wings, compatible with late eighteenth century wing design. Green Hill was found significant under Criterion C for architecture at the local level. The period of significance is from its construction in 1791 until the date of its last addition in 1954, representing its uninterrupted role as one of the most important dwellings in Virginia Beach.